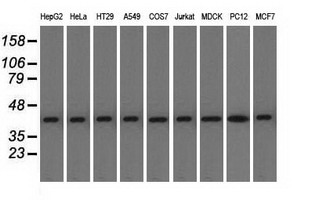 ACAT2 antibody LS-C115257 is an unconjugated mouse monoclonal antibody to ACAT2 from human, rat, dog and other species. 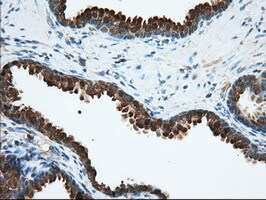 Validated for Flow, IF, IHC and WB. 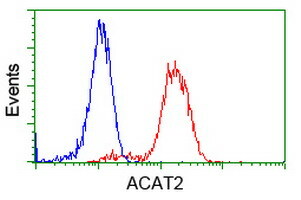 ACAT2 antibody was raised against full length human recombinant protein of human ACAT2 (NP_0058826) produced in HEK293T cell. 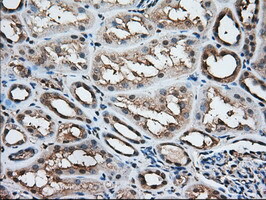 IHC of paraffin-embedded Adenocarcinoma of Human ovary tissue using anti-ACAT2 mouse monoclonal antibody. (Dilution 1:50). 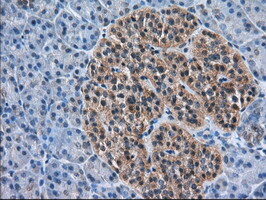 IHC of paraffin-embedded Carcinoma of Human prostate tissue using anti-ACAT2 mouse monoclonal antibody. (Dilution 1:50). 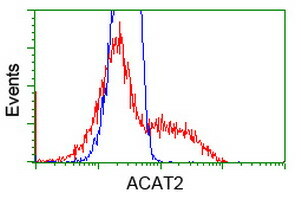 IHC of paraffin-embedded Human prostate tissue using anti-ACAT2 mouse monoclonal antibody. (Dilution 1:50). 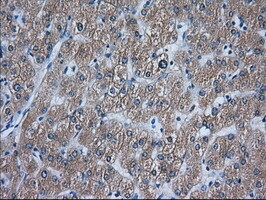 IHC of paraffin-embedded Human liver tissue using anti-ACAT2 mouse monoclonal antibody. (Dilution 1:50). 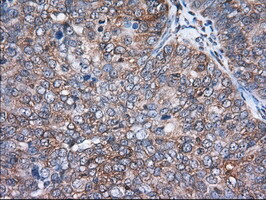 IHC of paraffin-embedded Human pancreas tissue using anti-ACAT2 mouse monoclonal antibody. 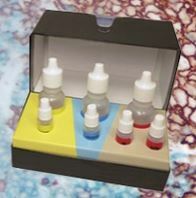 (Dilution 1:50).